Welcome to Centre of Performing Arts (CoPA). Located in Graham, North Carolina just off of I-85/40 at Exit 147 beside County Ford, CoPA has been a hallmark of quality dance education since our doors first opened as the Eloise Glass Dance Studio in the early 1950s. Our mission is to promote the education of dance and other forms of performing arts to a diverse population allowing for individual growth on many levels. Centre of Performing Arts offers a wide variety of classes and performance opportunities for students of all skill levels. 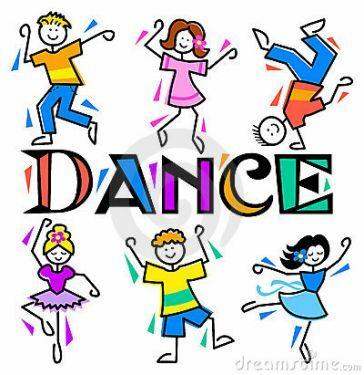 Classes include Ballet, Pointe, Pre-Pointe, Tap, Jazz, Lyrical, Hip Hop, Clogging, Cheer/Tumble Combined Classes, Acrobatics, Dance with Me, Creative Movement and Tumbling for 2-3 year olds, and more! We challenge our students with Master Classes taught by renowned performers. We also offer audition-only competition teams for dancers (Centre Stars) and clogging (Centre Stompers). 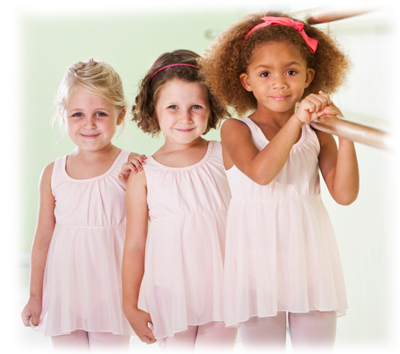 CoPA also has a performance based ballet company, Ballet Workshop Performance Group. CoPA invites you to browse our website to learn about our studio, and see why Centre of Performing Arts is the best studio for your family! 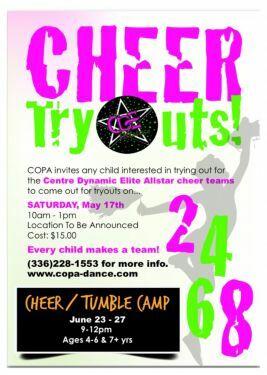 Fun, laughter, learn new dance skills, fitness and healthy lifestyle, friendship, healthy competition, to gain wisdom, to be challenged, growth and fulfillment, exciting recitals, community involvement, reduce stress, discipline, improve coordination, flexibility, positive attitudes, to be part of the COPA family, and many, many more! Classes will begin June 3rd! *Save the Date: Summer Dance Camp "Mermaid Party " will be held June 24-28th from 9:00-12:00, 3-8 yr olds. Your dancer will love dancing & tumbling on this mermaid adventure that leads to a "Mermaid Party"! Want to be a part of AMAZING team? 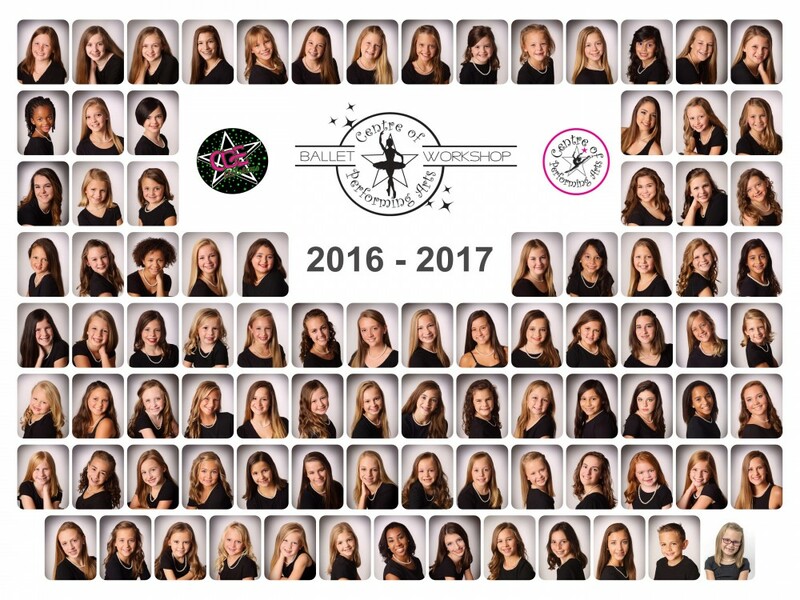 2019 Recital Program & Sponsorship Information Coming Soon! Meet our AMAZING Competion TEAM Members! Centre of Performing Arts is proud to be a member of Dance Masters of America.